We know that every business has different internet requirements that’s why we specialize each connection. We believe that every business needs the correct internet plan to suit their needs. 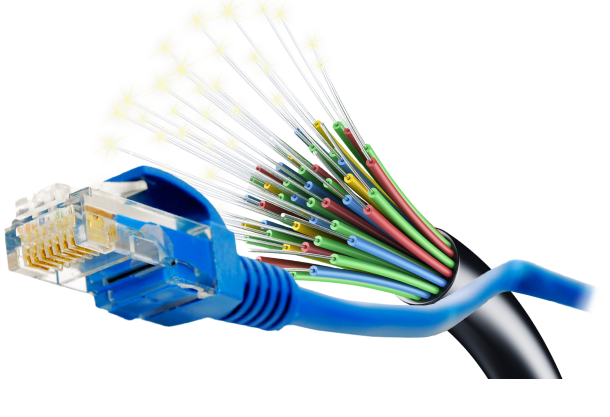 First, we analyze your need for internet according to your business after that we offer you best internet plan.